Following on from the 2018 squad announcement we are full steam ahead with planning for the forthcoming 2018 European Championships. The IWWF EA European Championships are being held at Borgo San Pietro in Italy from July 30th to Aug 4th 2018. If you are on the 2018 Squad you are entitled to attend and will also be eligible for potential Point Scoring Team selection. Point Scoring Team selection (10 riders in total, max 2 per division) will initially be made when we know who is attending the competition. Note - in some circumstances the point scoring team may be modified at the competition site as per our selection process. 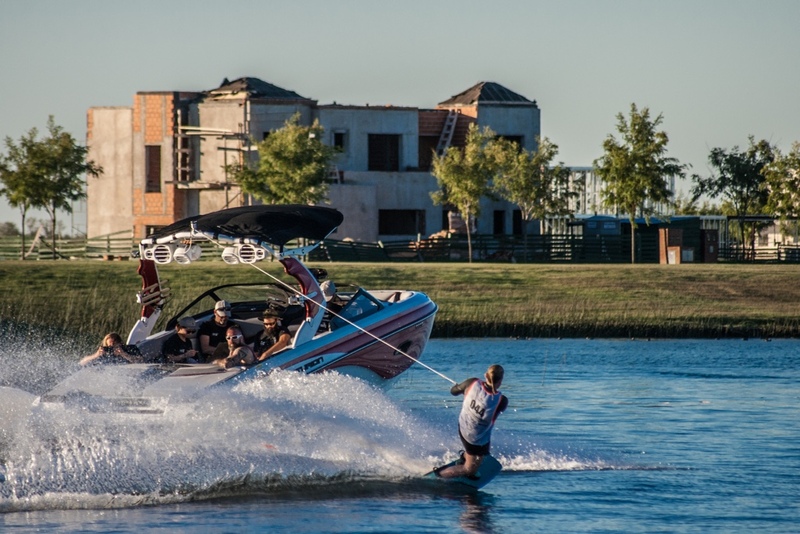 Finally, if you aren’t on the squad then you still may be able to enter as an independent rider if you obtain prior approval by Wakebord UK. As riders are predicted to fly from different locations on different dates attendees are expected to book their own flights and accommodation. We are talking to a number of the recommended hotels and will endeavour to try and find a place that can accommodate the entire team at a reasonable price. Once we know when most people are travelling we will also look at how transport will work - we expect we will hire a couple of vehicles from the airport and split the costs. Note: there isn’t any official transport option at this completion. Practice sessions have been requested for the Sat/Sun preceding the competition - we haven’t had confirmation of the sessions and will chase next week. The first step we are asking riders to do is please email me at jeremy@wakeboard.co.uk if you wish to enter. I will then add you to the list of people attending and include you in team communications for the event as practice/accommodation/transport details progress.